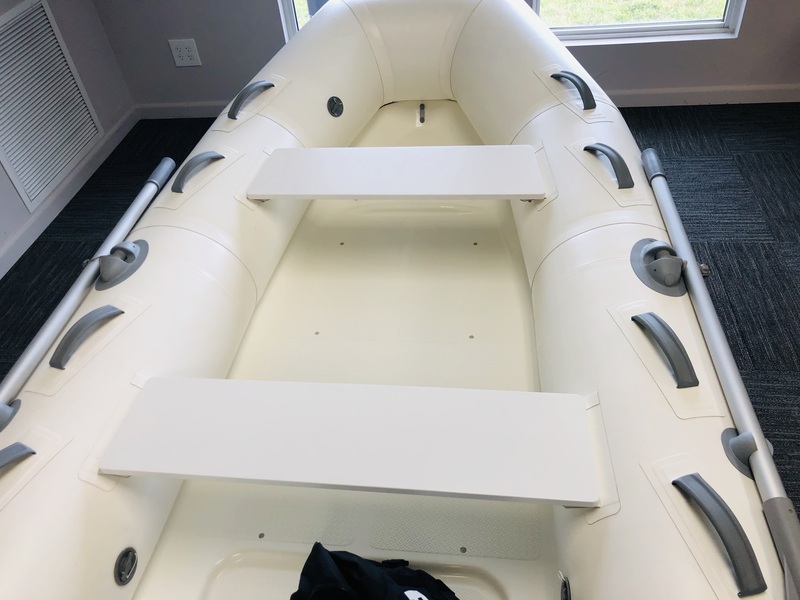 It’s never been easier to experience adventure on the water than when climbing aboard the Falcon 330. 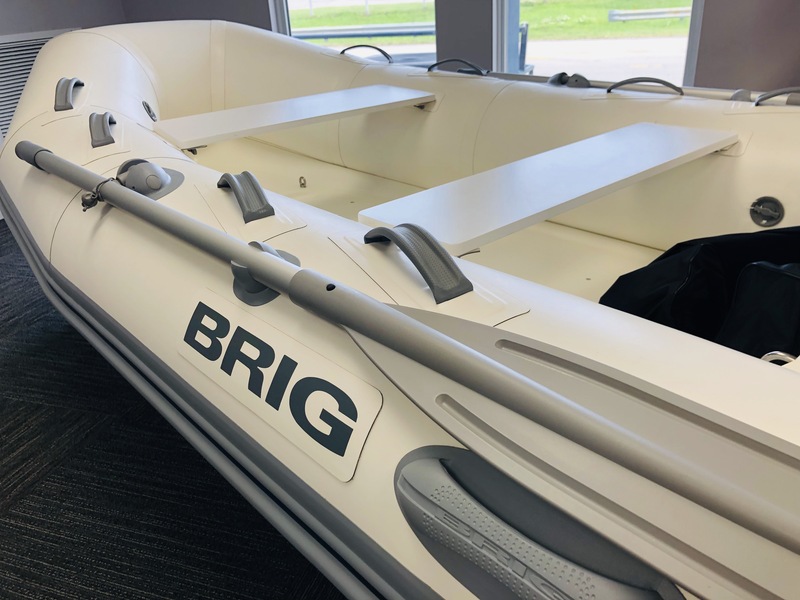 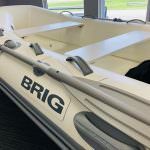 The BRIG Falcon ‘H’ Series tender range is the best-selling lightweight fiberglass tender in UK & Europe, as exemplified by this nimble, compact RIB tender. 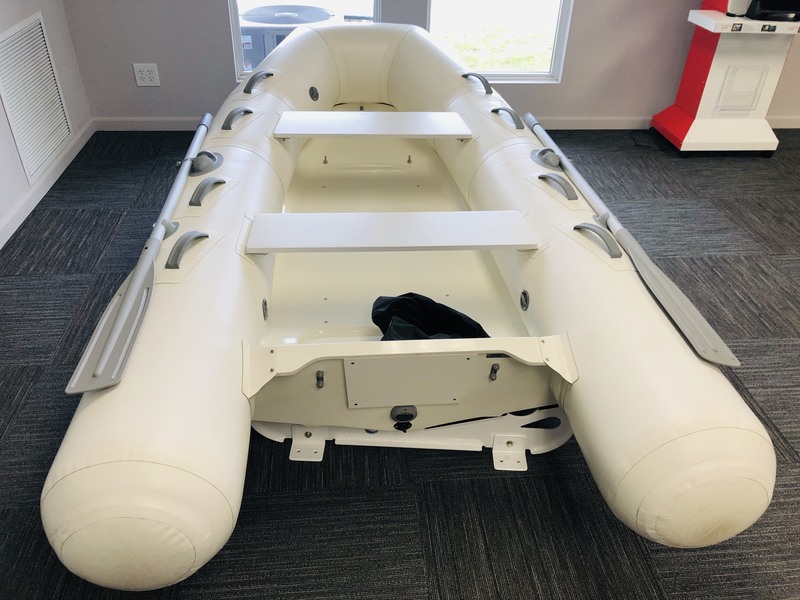 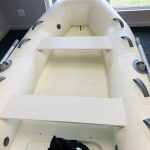 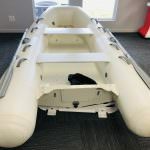 This easy-to-navigate 10ft inflatable boat will transform an ordinary day on the water into an exhilarating joyride you’ll want to take again and again.